And for Thursday, banjos, breakbeats and blasts from the past, from Blackwater Jukebox. What was I just saying about old friends in new clothes? Or in some cases old acquaintances; I have to confess I came to appreciate New Wave in general and Depeche Mode in particular only later in life. Beck, on the other hand, I loved at first listen. Two songs for flavor; get the rest of them here. 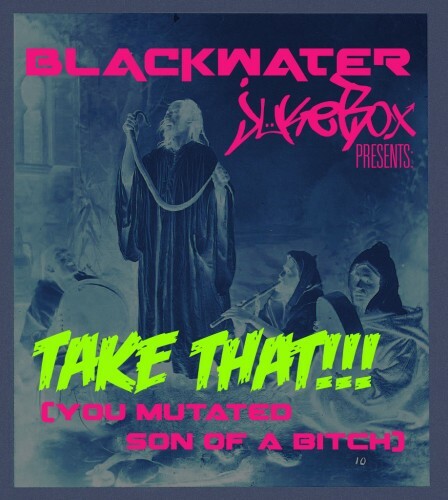 Tagged Blackwater Jukebox, remix week.